Especially suitable for delicate, dry skin. With Solar Protection Factor SPF 15. 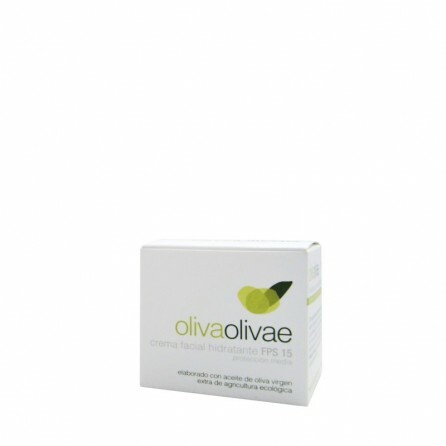 DESCRIPTION | OlivaOlivae moisturising face cream with SPF 15 and great moisturising power thanks to the combination of its natural ingredients. It is particularly suitable for dry and sensitive skin. 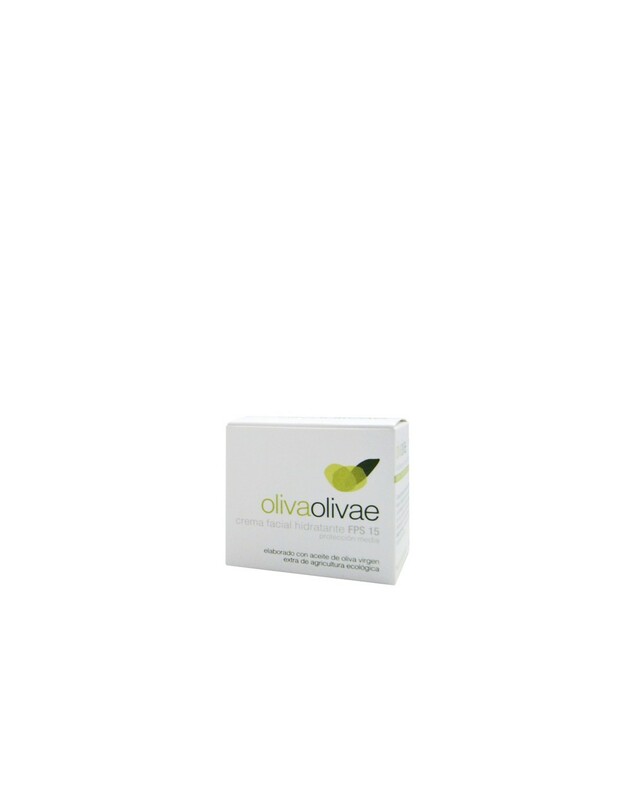 It rapidly penetrates the skin to moisturise it fully and also helps to prevent and to reduce wrinkles. Olive oil_ is rich in fatty acids and in vitamin E and is an excellent active anti-ageing ingredient that protects against oxidation, preventing and reducing the appearance of wrinkles. Its photo-protective and repairing action helps to keep skin moist, well toned, and smooth. Peptamide 6_ helps to regulate the production of collagen and elastin, restoring the skin’s firmness and elasticity and reducing expression lines. The skin will recover its smoothness and shine. Hyaluronic acid _ acts against ageing by penetrating the skin and acting on wrinkles from the inside. It is a powerful moisturising agent that retains water molecules in the dermis, giving the skin back its natural moistness. Dimethyl Silane Hyaluronate_ especially suitable for extreme dryness, with a great moisturising power that helps to improve the skin’s elasticity, combating scaling and preventing the appearance of wrinkles. APPLICATION | Apply twice a day (morning and night) to the face and neck.